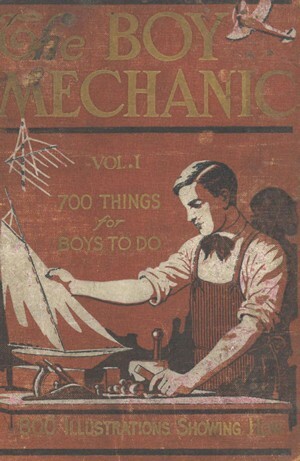 700 things for boys (or girls!) to do including magic tricks, how to construct Wireless outfits, boats, camp equipment, aerial gliders, kites, self-propelled vehicles engines, motors, electrical apparatus, cameras and hundreds of other things. File Size : 18.6mb approx.